Hanging out. Photo by Paul Brissman. It's Chefs Travels week, and we're spotlighting chefs we love who are launching new cookbooks this season. We're looking at their books, their recipes, and, of course, their travels. 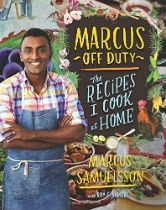 Chef Marcus Samuelsson was born in Ethopia, grew up in Sweden, and lives in NYC. 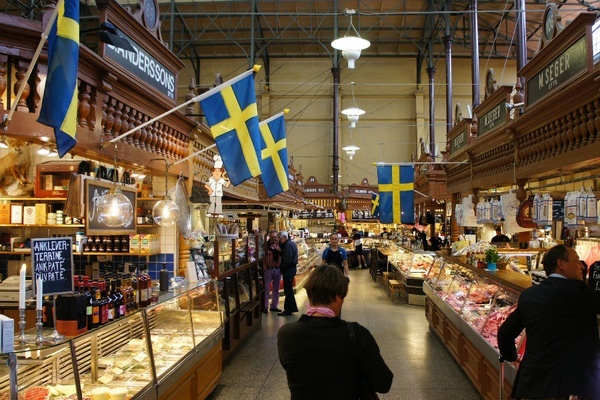 An excellent ambassador for his three countries, we asked for his favorite places in Stockholm. STOCKHOLM – Stockholm was always on my mind as a kid. The more I became interested in food, and especially in restaurants, the more I wanted to be there to check out the scene and to chase new flavors. 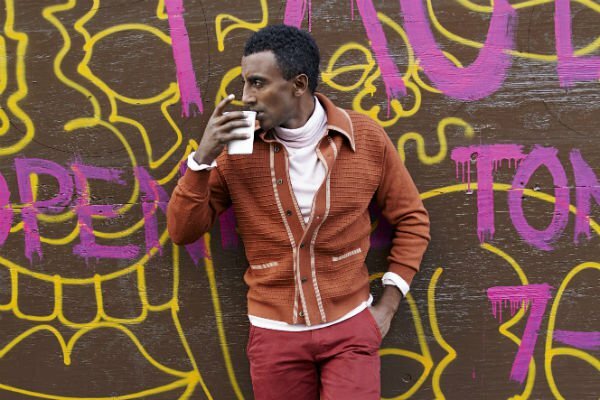 I love to walk, and Stockholm is the perfect city to roam. It's full of beautiful surprises around every corner. My ideal day is getting lost in the hip neighborhoods of Kungsholmen and Södermalm (Stockholm's versions of Williamsburg) and winding up at , the eponymous restaurant from one of Scandinavia's leading chefs. Grocery and good sandwiches. Photo courtesy of Urban Deli. I love this American-inspired deli in Södermalm. It's perfect for eating small plates and then browsing the foods they have curated for their grocery section. This is one of my favorite restaurants for real farm-to-table food. I love the food bar for its amazing cocktail pairings and for the free, choose-as-you-go menu. You can order small or larger plates in any order you'd like. I love this hidden bar at , an institution known for its super fresh seafood and contemporary dishes. It's a favorite in town and has a long history — it opened in 1897. The selection from Östermalms Saluhall. Photo by / Flickr. An iconic place to shop in Stockholm. It's like Bergdorf (it's huge), but it stocks a selection of smaller brands from Sweden and around the world. Östermalmstorg between Nybrogatan and Sibyllegatan; no phone. I could spend hours in this huge food market, where spices, produce, cheese and meats, beer and wine, and cafes and restaurants all come together in an upbeat and bustling space. A tiny boutique hotel in an iconic building that has an incredibly magical feel. I love this hotel for its amazing curated art and for its classic but contemporary feel. Lydmar draws an impressive crowd. It's definitely a treat to stay here. Meandering among the shadows. Photo by / Flickr. Fun, modern, and new with constantly updating exhibits. The space is open, airy, and light, and has a classic gallery feel. 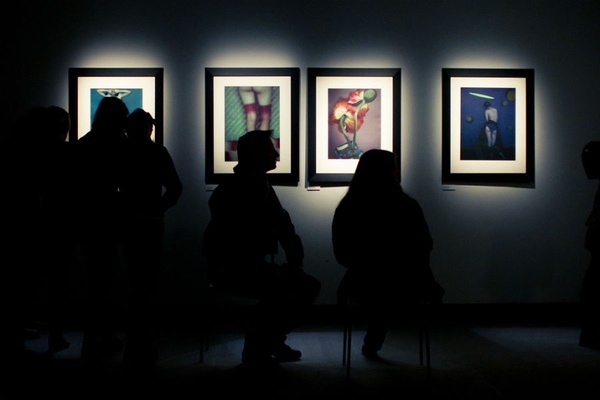 The photography exhibits are amazing. It's a great way to spend an afternoon. The neighborhood is artistic and very walkable. It's fun to explore the different galleries, shops, and restaurants. 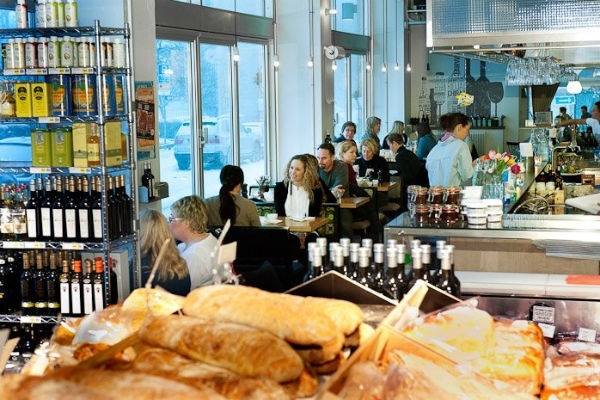 Give the neighborhood a walk through and pay special attention to Nybrogatan for great fashion finds and cafes. On a nice day, you can't beat a bike ride on this little island in the heart of Stockholm. Pedal through parks by the river and beautiful residential neighborhoods. is a chef. He travels to chase flavors. В интеренете нашел классный веб портал со статьями про www.best-mining.com.ua.